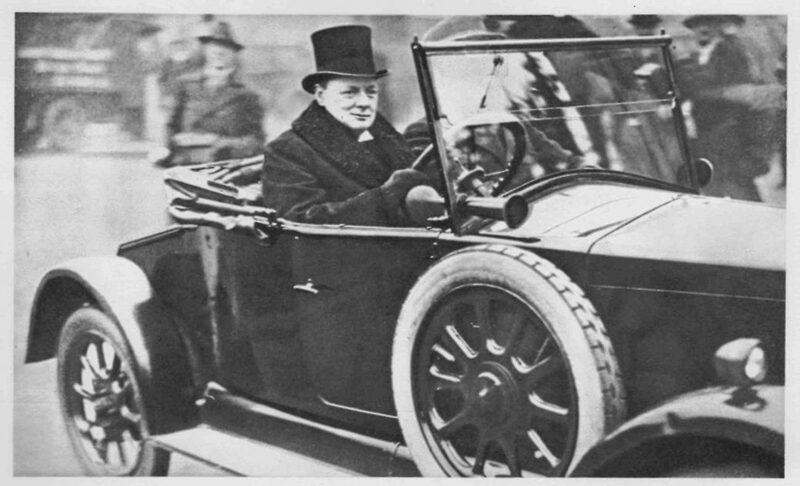 Hav­ing writ­ten about cars and Win­ston Churchill for fifty years, I final­ly pro­duced a piece on them both. From exot­i­ca like Mors, Napi­er and Rolls-Royce to more pro­sa­ic makes like Austin, Hum­ber and Wolse­ley, the sto­ry was three decades in com­ing. But I am sat­is­fied that it is now com­plete. Excerpt only. For foot­notes, illus­tra­tions and a ros­ter of cars, see The Auto­mo­bile, August 2016. Lustige Blätter. 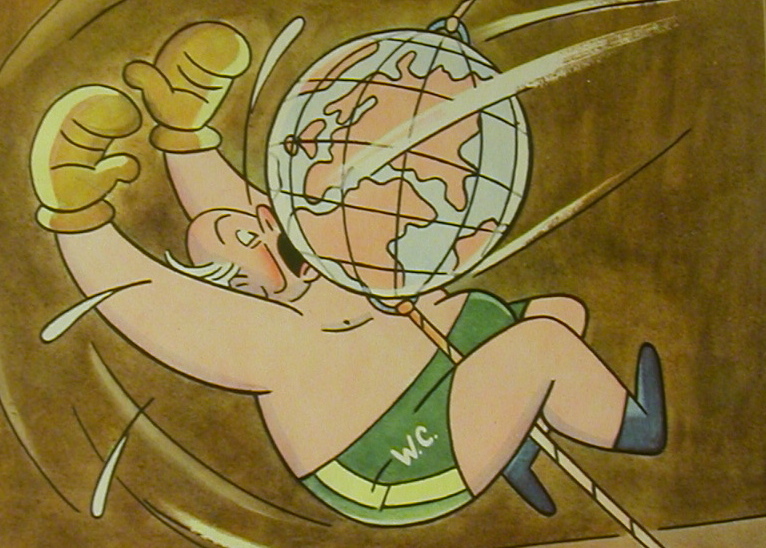 German humor magazine, May 1940, published as WSC became Prime Minister. Fatal Flaws? Winston Churchill wasn’t Perfect. Surprise!